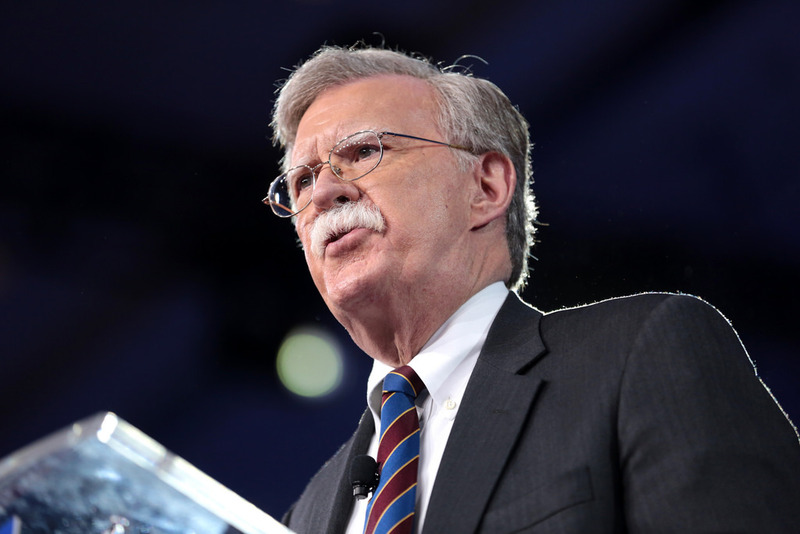 On Monday, I spoke with David Swanson of Talk Nation Radio about the appointment of John Bolton as Donald Trump’s new national security adviser. You can hear the interview here. After weeks of rumors, President Donald Trump today replaced National Security Adviser H.R. McMaster with former Ambassador to the United Nations, John Bolton. Many foreign policy analysts and advocates immediately expressed deep concern and dismay at Bolton’s appointment. The brazen nature of Bolton’s appointment was underscored by the fact that it came the same day that news broke of Bolton having recorded a video for a Russian gun group in 2013, after being introduced to the group by the National Rifle Association (NRA). 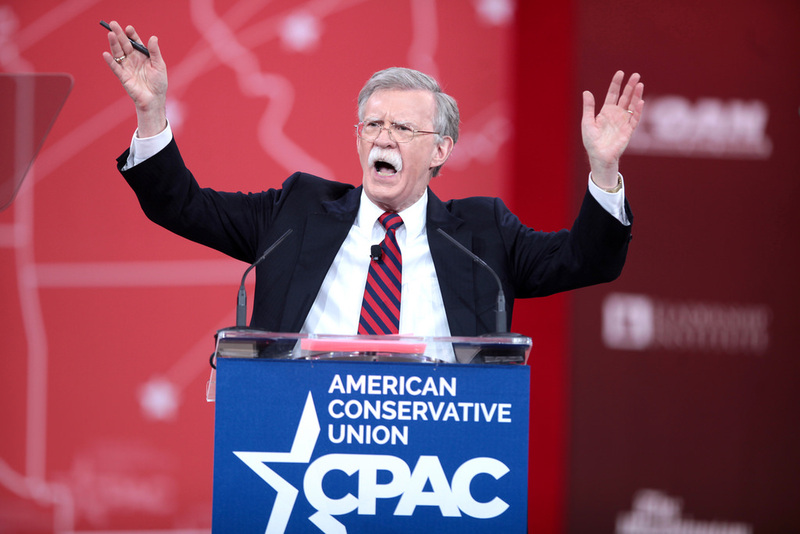 Given the scandals around Russia and the NRA of late, the indifference to the politics of this news speaks volumes about the White House’s commitment to Bolton. As much as I often heap scorn on Barack Obama’s foreign policy acumen, he is taking the right approach with Iran by pushing forward and taking advantage of the opening by Iranian President Hassan Rouhani while also trying to forestall the hawks by proceeding with caution. Israel, AIPAC and the Gulf States are not blind, however and they are gearing up for an all-out assault in Capitol Hill to sabotage efforts to resolve the sanctions and nuclear dispute peacefully. I examine at LobeLog.